The handy 4 Hook Metal Tack Rack from Roma is a strong and robust rack which is perfect for handing headcollars, bridles, rugs or to use when cleaning leatherwork. 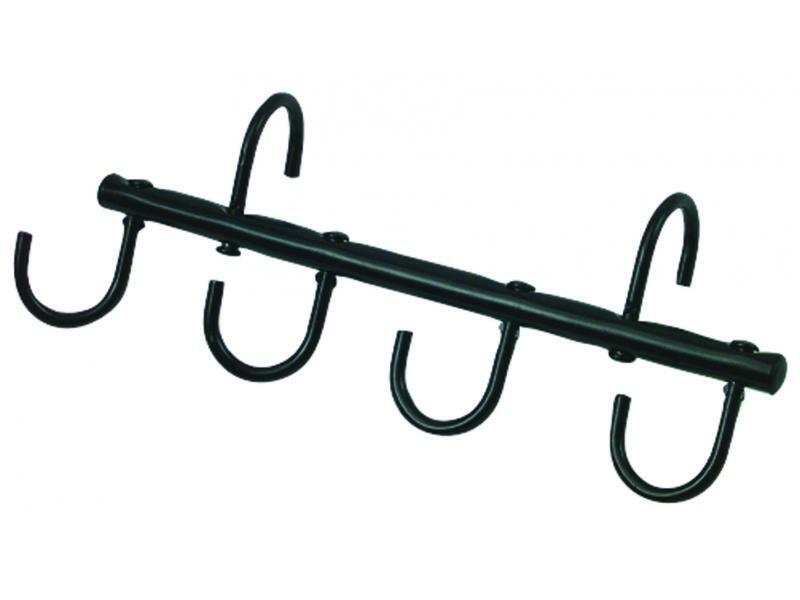 The brilliant Tack Rack is also perfect for shows and competitions. 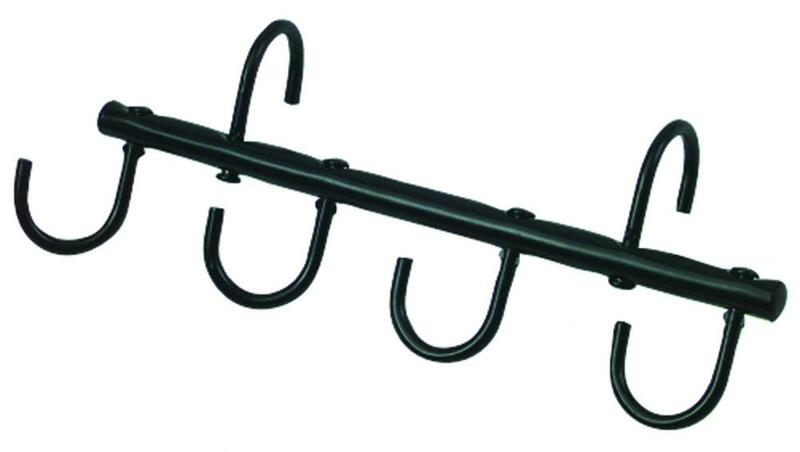 There are currently no questions for Roma 4 Hook Metal Tack Rack - be the first to ask one!